Tax credits are now available to offset the cost of converting a qualified cesspool to a septic tank system or connecting to the sewer system, as I requested in testimony to the state Legislature earlier this year. Act 120 (2015) provides a state income tax credit of up to $10,000 per converted cesspool, with a $5,000 maximum credit per tax year. The statewide budget in total allowed credits under this program is $5 million for fiscal year 2016. Qualified cesspools are those within 200 feet of the ocean, stream, wetland or drinking water source. According to the state Department of Health, there are more than 1,000 cesspool locations in Maui County where a tax credit could apply, including about 900 on Maui and 130 on Molokai. Meanwhile, the DOH has again turned its attention to the regulation of cesspools, citing environmental concerns. The prior state administration late last year backed off of a proposed administrative rule requiring cesspool conversion. This action was in response to complaints by Neighbor Island residents about inadequate public notice and excessive costs to homeowners, as cited in Maui County Council Resolution 14-127. 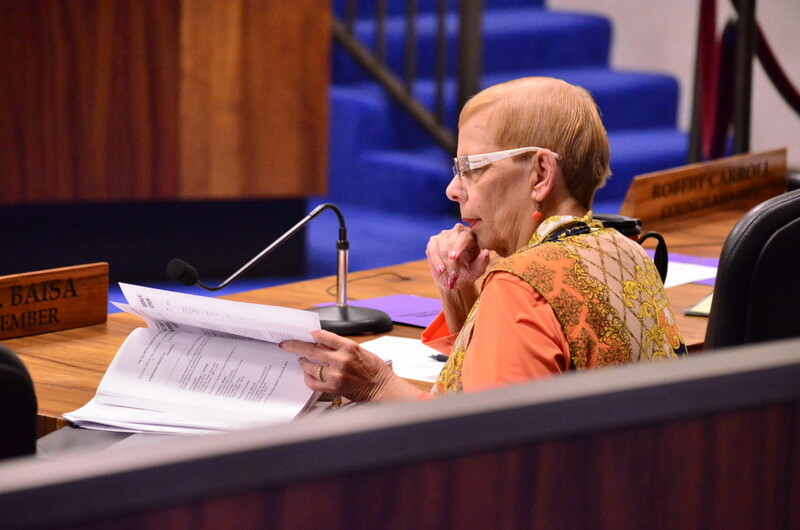 The average cost of a cesspool upgrade is estimated at $20,000, according to the resolution. Maui County has more than 12,000 cesspools. Informational meetings have been scheduled by the DOH to showcase its new proposal to ban the installation of new cesspools. 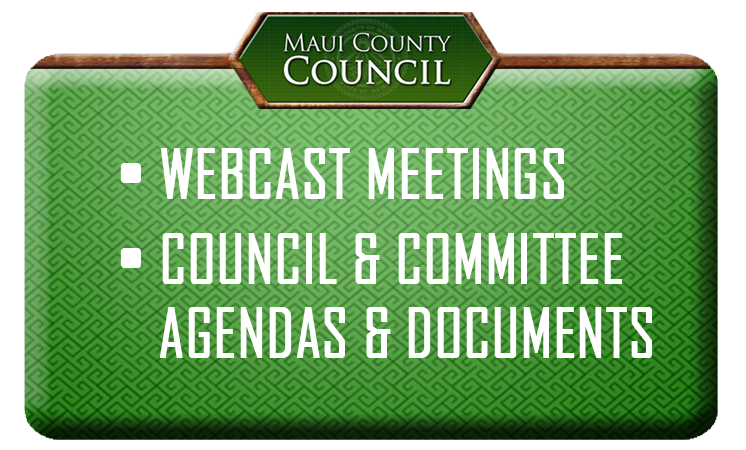 Meetings will be held on Maui on Aug. 18 (5 p.m., Kula Community Center) and on Molokai on Aug. 20 (6:30 p.m., Kaunakakai Gym). The statewide series of meetings starts in Kona on Aug. 11 and concludes in Honolulu on Aug. 25. No testimony will be accepted at these meetings. I am pleased the Ige administration has not repeated the mistake of proposing mandatory cesspool upgrades, which would be onerous. Encouraging the phasing out of cesspools through tax credits appears to be a more practicable approach. With Hawaii the only state still allowing new cesspools (at a rate of about 800 per year), I understand the state’s rationale in proposing a ban on new installation. As chair of the County Council’s Water Resources Committee, I take seriously the responsibility to protect the water supply from pollution. But I’m concerned how the proposed ban may impact affordable housing construction and other economic sectors. I encourage attendance at the DOH’s upcoming meetings and would appreciate hearing from Maui County residents as I continue to monitor this issue. The DOH proposal, tax credit information and related resources are available at mauicounty.us/cesspools. * Gladys Baisa holds the County Council seat for the Upcountry Maui residency area. She is the chair of the Water Resources Committee. “Chair’s 3 Minutes” is a weekly column to explain the latest news on county legislative matters. Visit mauicounty.us for more information.